← While you wait for #PetsInSpace #scifirom, get the FREE coloring book now! Coming in August! The exciting conclusion to the Breeder series! I have not yet decided on exact release or preorder dates, but Warrior will be released in early August. 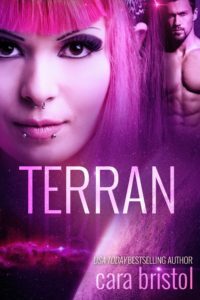 I’ve said that Terran (book 2) can be read as a standalone, but with Warrior, you should read the other two books first, because even though it has a new hero and heroine (Anika and Urazi), it completes the overall story arc of the Parseon people. Many readers have noted how “dark” the world is for the women in the Breeder series; in Warrior they get to see what the future holds for them. No spoilers, but the women finally wake up! In a fight for freedom, will love become a casualty? On an alien planet where women are chattel, Anika must perform her duty and become the breeder of an Alpha Commander. Secretly in love with another man, she’s unable to accept the arrangement and runs away. Bound by his duty, her lover Urazi must bring her back to fulfill her responsibility. But as war breaks out, and their planet fights a desperate battle against a villainous despot, Anika and Urazi unite in determination to save their people. With their lives already on the line for disobeying orders, the forbidden love they share becomes the biggest danger of all. 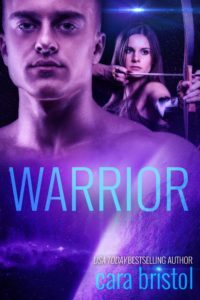 Don’t miss Warrior, the exciting conclusion to the Breeder science fiction romance series. She was only meant to be the Alpha Commander’s slave…but she became his everything. High Commander Dak, a ruling Alpha of planet Parseon, purchases Omra strictly as a breeder slave. He intends to impregnate her, produce a son, and hand her off to his anointed beta partner, Corren. Any infractions of the rules by her will be harshly punished. But as Dak and Omra discover a sexual bliss banned by law, Dak begins to question the traditions and ways of his people, causing him to jeopardize his command and endanger the life of the woman he has come to love. Dak has enemies, men who will not hesitate to exploit his fondness for Omra, and use it to portray him as unfit to rule as Alpha. Can he expose the rampant cruelty and corruption in Parseon culture… or will the protocol he’s spent his life defending, be the weapon used to destroy them and their love? 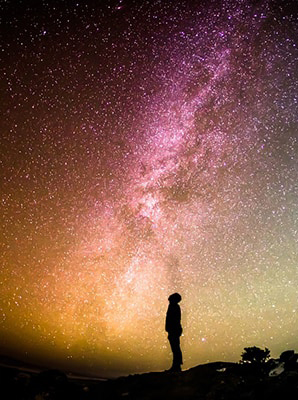 After a vicious attack on Earth, Tara Diehl flees earth for the dubious safety of planet Parseon. A vendor in the marketplace, she’s adjusted to the male-dominated culture better than most until she’s kidnapped by Alpha Commander Marlix, one of the five rulers of the planet. At first she’s terrified of her tall, muscled abductor, especially when he doesn’t hesitate to quell her struggle for freedom with a little corporal discipline. After all her methods and ploys to escape fail, she decides to seduce her way to freedom. Terran, the second book in the Breeder series, is a “capture” romance involving a domineering but hunky alien and a female with a bad dye job and an even worse attitude. 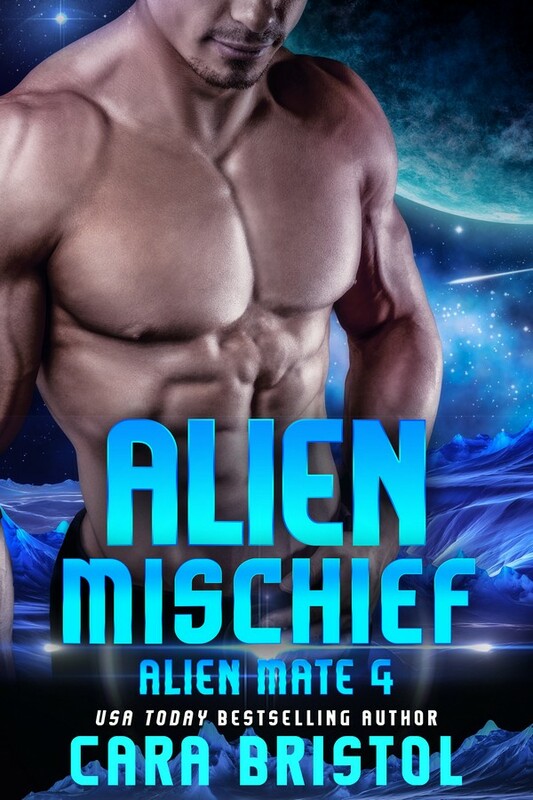 Don’t miss this steamy science fiction romance. Get your copy of Terran (Breeder 2) today. 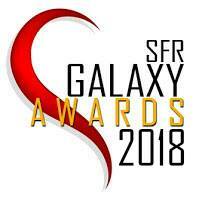 This entry was posted in My romances and tagged alien romance, Breeder, Cara Bristol, dark romance, dystopian romance, science fiction, science fiction romance, Terran, Warrior. Bookmark the permalink. While I don’t know about Terran, I’ve heard the word ‘dark’ applied to your work before, but I can’t say I see it that way. The stakes are real and meaningful, as opposed to unbelievable and shallow like in, say, Marvel comics, but the stories themselves are optimistic. Thanks, Ed! Someone else said that the Breeder series isn’t dark as much as it’s intense, which is good description, I think. There is optimism to the Breeder series, but the books are different from my Cy-Ops cyborg series, which is much lighter in tone.